It’s almost become a tradition. 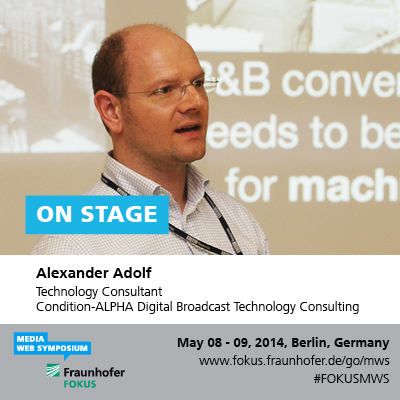 As in the last three events, Alexander Adolf will also be giving a talk at the Fraunhofer FOKUS Media Web Symposium 2014. 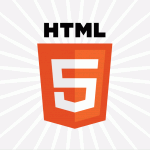 As this year’s event is all about second screen, he will be talking about challenges and technologies of ad insertion in the multimedia age. Don’t miss the social event on Thursday evening. The Fraunhofer folks are doing their best to trump their own event from the previous year time after. Be there, or be square!